Part No. SEN-TCK01G In Stock Fedex orders placed now will ship on April 19th. 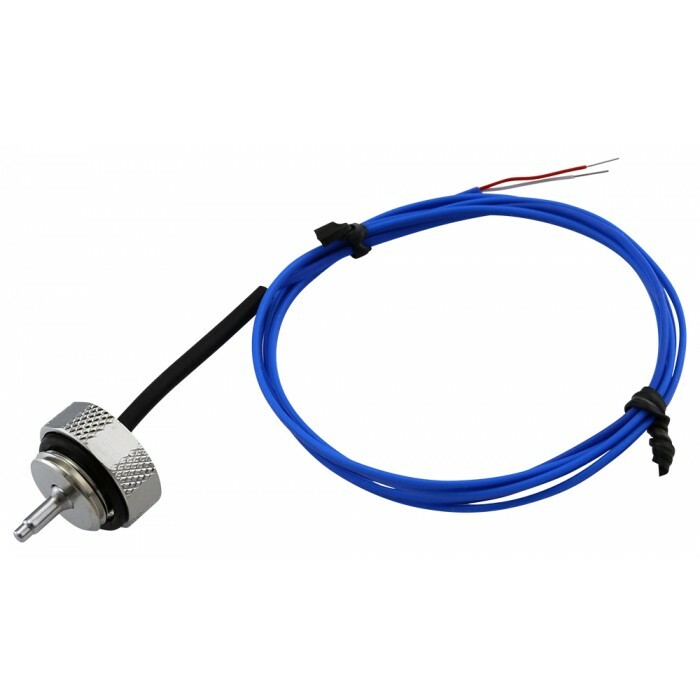 Coolant K-type thermocouple sensor, compatible with Koolance EXC and ALX series systems. Sensor fitting is G 1/4 BSPP (parallel) threaded. Wire length = 38" (965mm). Accuracy = +/-1.5°C.